Tonight I'm joining Hamsa to the final show of 'Queens of scandinavia' - The theme is 'Galla' and for this special occasion I wanted to do something special with my nails. 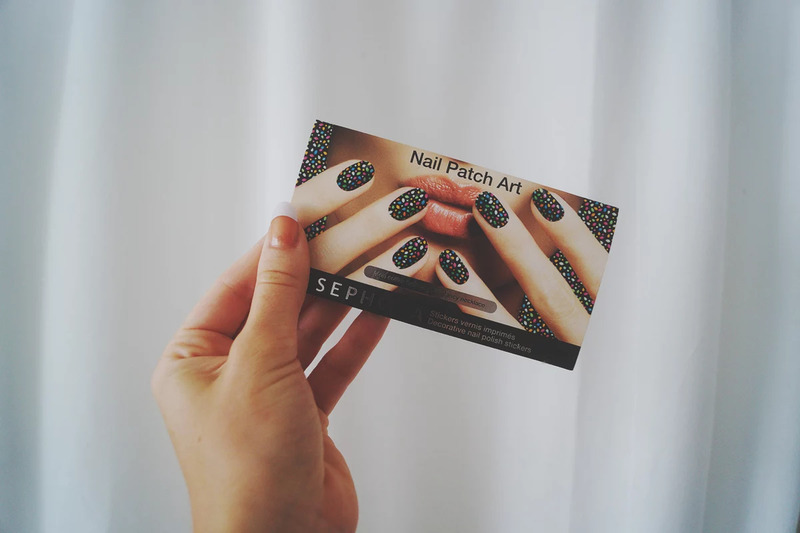 Step 2: Add your favorite nail patch art to your own nails / fake nails. These multi-colored patches are from Sephora. They have other variants as well. 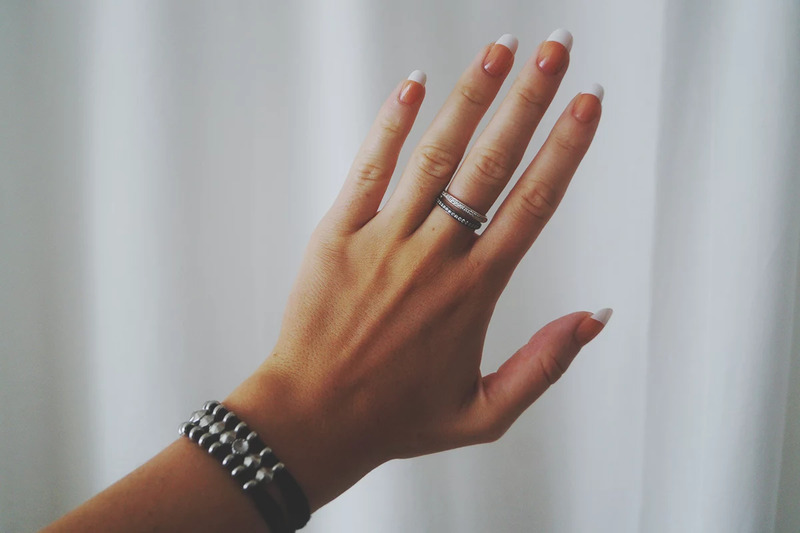 Step 3: Finish the look with a top coat polish.